More reason to coax your kids off the couch and away from the screens. 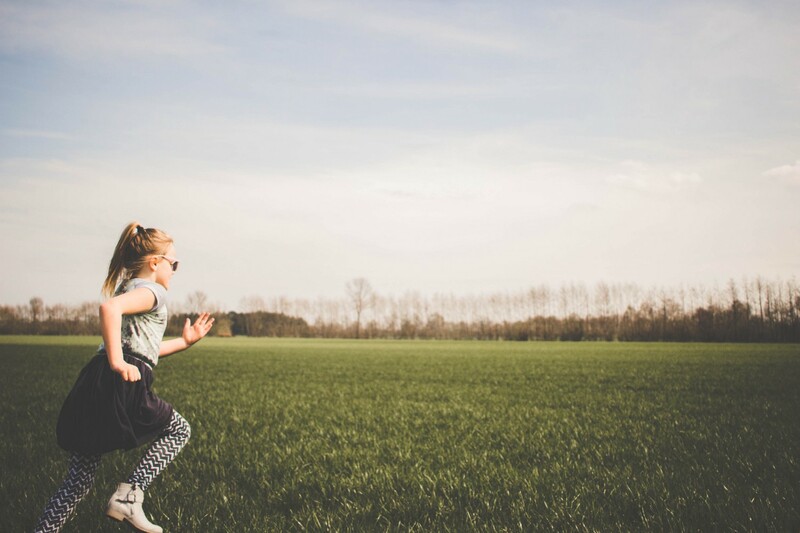 We know that exercise is critical to our well-being, but a new study sheds light on how getting kids, specifically, to be more active can benefit society as a whole. According to the findings, if all of the sedentary children in the U.S. started moving daily, we could save more than $120 billion yearly on health care and related expenses when those kids grow up. In a piece about the study, The New York Times’ Gretchen Reynolds writes that more than “two-thirds of children in the United States rarely exercise at all.” That type of sedentary lifestyle is linked to obesity and obesity-related health risks like diabetes. For the study (published this week in Health Affairs) researchers with the Global Obesity Prevention Center at Johns Hopkins University and collaborators used computer simulations to calculate the long-term costs — both physical and financial — of inactive children. When the researchers modeled what would happen if 100 percent of currently-sedentary children between ages 8 and 11 suddenly became active for one hour each day, they found that medical expenses associated with inactivity and lost productivity dropped by more than $120 billion per year by the time the kids reached adulthood. The benefits were substantial even at lower activity rates: If half of these kids got vigorous exercise for 25 minutes three times a week, childhood obesity rates would fall by more than 4 percent and societal healthcare costs would decrease by about $32 billion every year. While these findings speak to the dire state of physical activity among American kids, they also offer hope: Just one hour of activity per day can make a massive difference in a child’s long-term health. Those effects ripple out to the rest of us too, because in the future “we will all share the costs” of kids’ current inactivity, as Bruce Lee, director of the Global Obesity Prevention Program at Johns Hopkins and lead study author tells Reynolds. A computer model can’t predict the future, as Reynolds notes, but this study emphasizes the importance of encouraging kids to get outside and move — for everyone’s benefit. CHILDHOOD OBESITY – ARE FOOD LABELS THE CULPRIT…OR ARE WE AS PARENTS FAILING OUR CHILDREN?